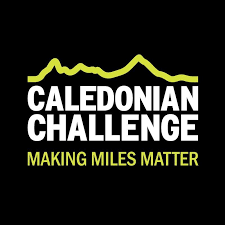 The Women’s Fund for Scotland are tackling the Caledonian Challenge on 11th June. This is a regular event in our fundraising calendar but for the first time the Women’s Fund for Scotland has 3 teams taking part. The teams are heading up to Fort William on Friday 10th to be ready for the off at 8am the following day. It’s not all about walking 24 miles from Glen Nevis to Glencoe on the day, but finding the time beforehand for training walks and planning the logistics of getting the walkers and support teams into the right places at the right time. 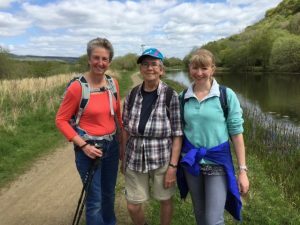 Please support the men and women taking part by sponsoring a team – even if you don’t know any of the walkers please just pick a team – the money all goes to the same very worthwhile cause, supporting women in our communities. Gwen Stewart; Sue Robertson; Kathryn Robertson on their training walk! Good luck to all the challengers!